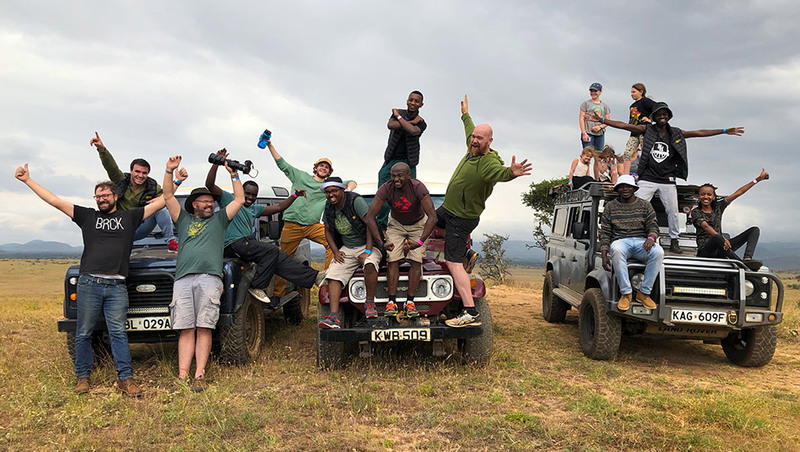 This is a guest post by Philip Smart, a UNC-Chapel Hill student from the US, sharing his takeaways from a summer in Africa interning for BRCK. BRCK is a disruptive Kenyan startup with a mission to connect Africa to the Internet. Central to the company’s mission is building technology for Africans by Africans—this poster hangs in the office entrance. Sure, tear gas in the city centre can make UX research difficult. Sometimes a 30-minute commute triples when your Matatu runs out of gas. And every now and then your phone calls will drop mid-sentence. These are the occasional roadblocks I saw this summer while interning at BRCK, but these problems are not insurmountable (unlike a Matatu out of gas in Nairobi traffic). 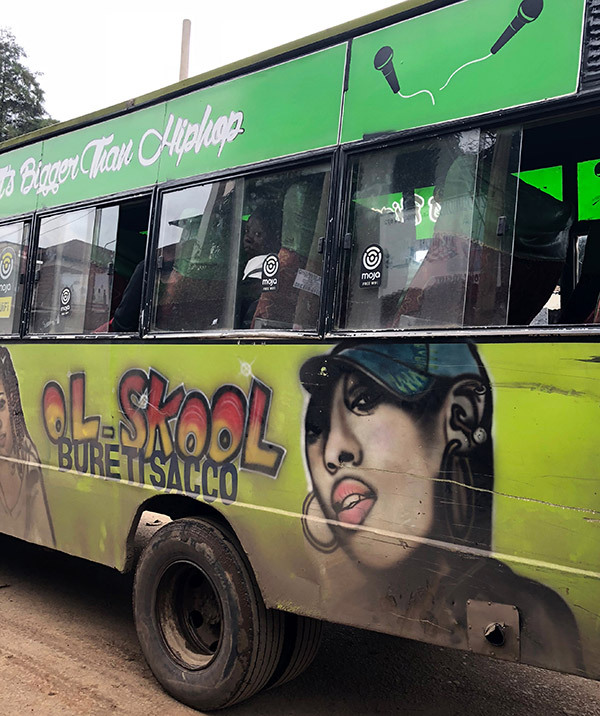 Matatus are the public transport used in Kenya, usually adorned with spray paint and blaring Kenyan hip hop music videos inside. Some are reminiscent of Mad Max Fury Road. At BRCK, Kenyans solve these difficult problems. 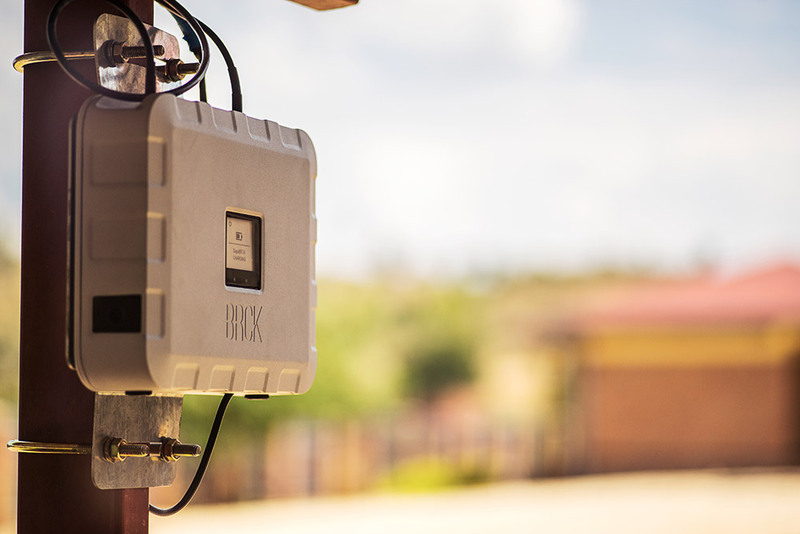 In fact, the company’s motto is “You can do hard things.” And it happens every day there—BRCK is currently tackling the problem of connectivity in Africa, starting in Nairobi. They are installing their SupaBRCK in Matatus, providing free WiFi to Kenyans through a platform called Moja. Moja lets Kenyans connect to the internet without using data bundles, placing the cost burden on advertisers instead of consumers. 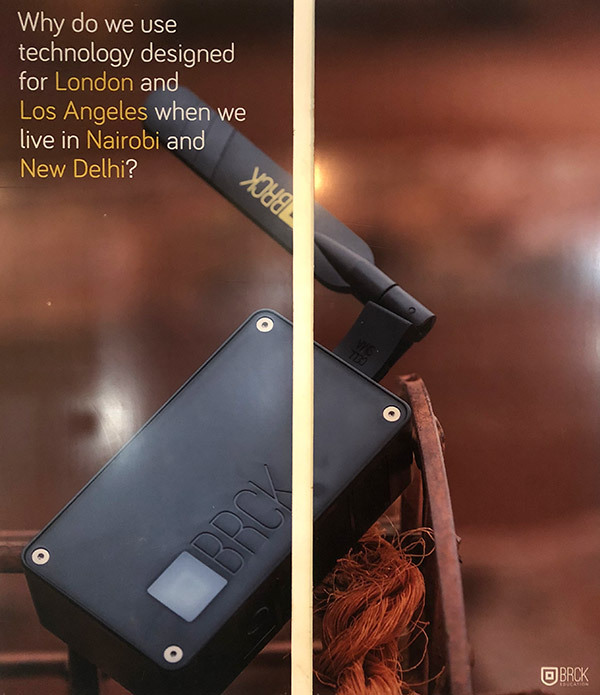 The SupaBRCK is a rugged, off-grid connectivity device and microserver giving Kenyans a chance to be a part of the digital economy. Business models like this and the contextual knowledge from being African are what makes companies like BRCK successful. They have a full-stack Kenyan development team who have built products that change the way Africa connects. And this innovation doesn’t just happen at BRCK. Just down Ngong road is Nairobi Garage, and a few blocks away is the iHub, both filled with entrepreneurs and energy. All doing hard things. 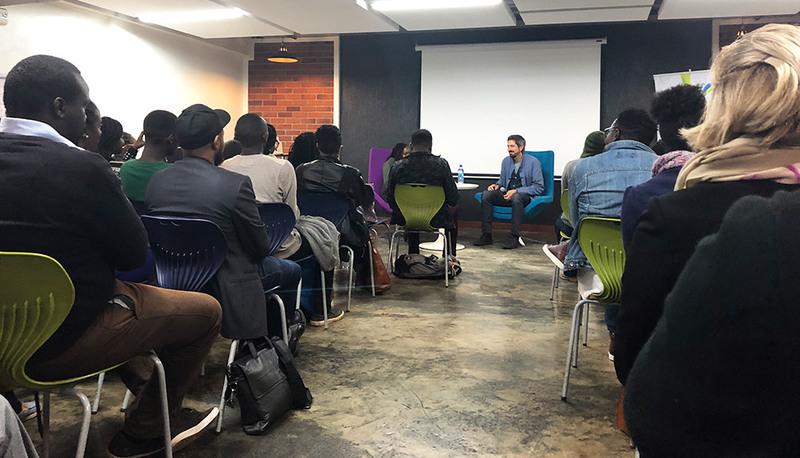 Adam Reineck, Ideo.org’s Global Design Director, giving a talk to a packed crowd at Nairobi’s incubator space iHub. Ideo.org has three offices: New York, San Francisco, and, now, Nairobi. Doing hard things seems almost central to Kenyan culture. Any Kenyan will tell you about “The Hustle”—finding ways to get by. 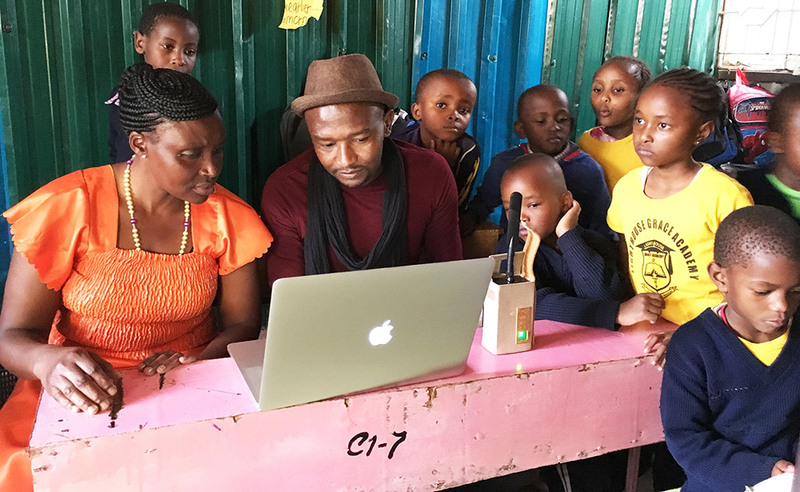 Just ask Mark Kamau, whose self-taught design principles helped him move out of Mathare, a slum in Nairobi. Something he said soccer couldn’t do. But for many of the startups in Kenya and Africa, the hustle isn’t just to make a quick buck. Many solve fundamental issues that further their communities in meaningful ways. They have an important why to their work and aren’t just looking for a unicorn exit. Mark Kamau doing what he does best. There’s plenty of inspiring work like this happening in Africa, but it’s often difficult to attract foreign investment there. The infrastructure challenges combined with the homogenous VC market make it an unlikely destination for VC money. But things are changing. In fact, VC funding in Africa topped 53% year on year growth. Companies like BRCK are designing solutions working with African infrastructure. People are solving difficult problems, doing hard things. So maybe next time a VC dips into the piggy bank, they should consider investing in Africa. If VCs really want to make a world of difference, they should invest outside of where they’re most comfortable. Thank you to the BRCK team for an incredible summer! I learned a lot about tech, and even more about life. Credit to them for being such an inspiring, fun crew.